13118 Feather Sound Dr #215, Fort Myers, FL.| MLS# 219000305 | Southwest Florida Residential Real Estate for Sale. This furnished one bedroom one bathroom unit is located on the second floor in South Pointe West. Centrally located and in walking distance to restaurant and shops. 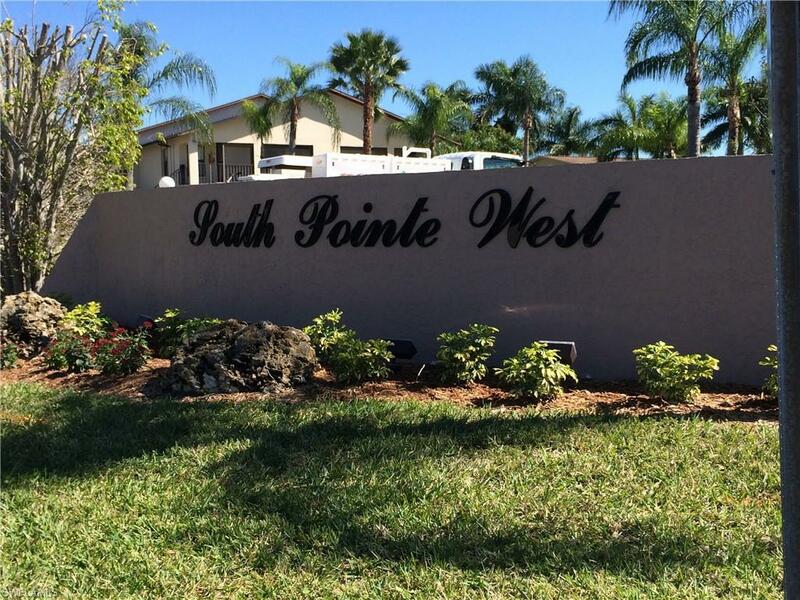 South Pointe West has two heated community pools and barbecue grilling areas. A great neighborhood for walking and biking! Come take a look at your new home!